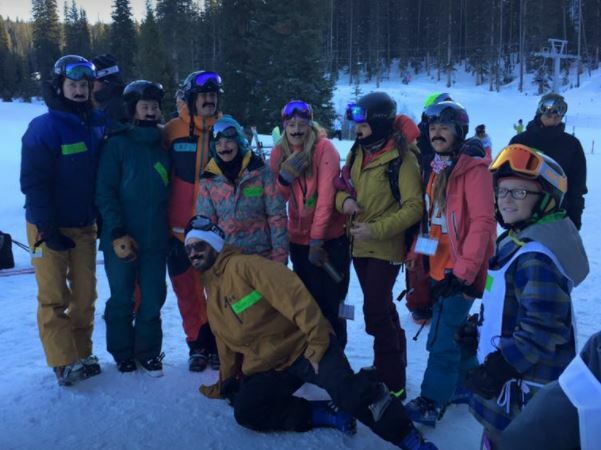 Justin has been a huge supporter of the Billy Poole Foundation Ski with the Pro’s Weekend for years. 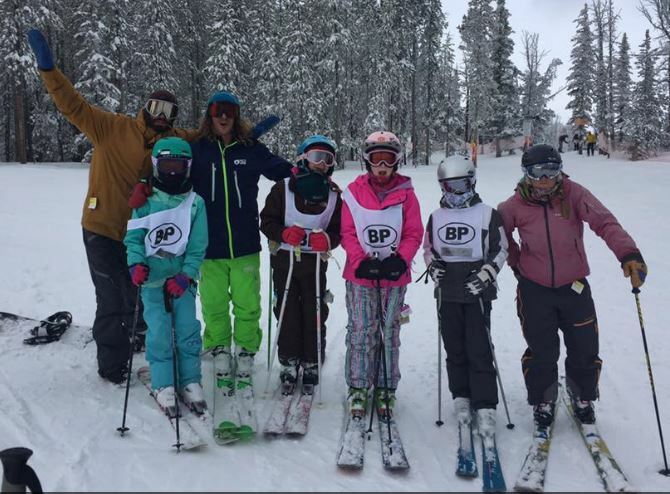 When not shredding with our kids, Justin travels the world to participate in the elite Freeskiing World Tour (on his board of course!) and enjoy every run he can. Justin will be fresh off a trip to Japan when we see him in a few weeks. 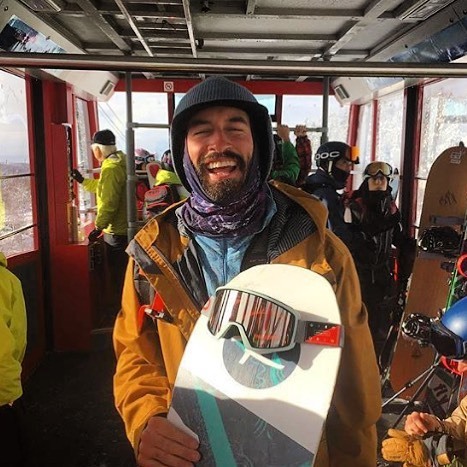 When not shredding across the globe, Justin is a Certified Personal Trainer and Instructor with the Wastach Adaptive Sports. 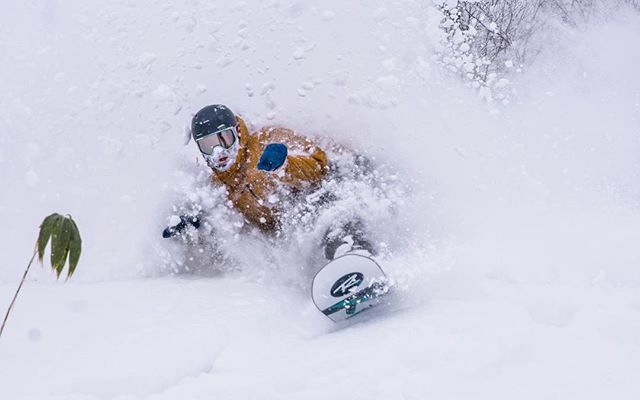 A Utah native, Justin learned to ski at Snowbird at the age of 5 and has been hooked on the steeps ever since! Background in Exercise Science, Certified Personal Trainer through National Academy of Sports Medicine in California. 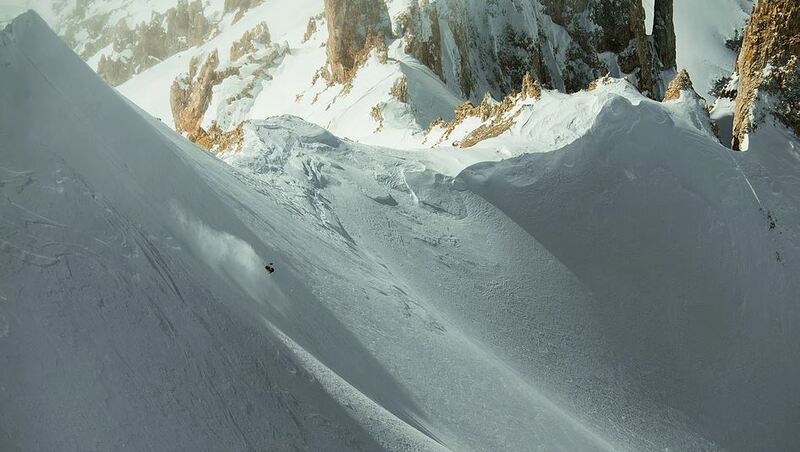 Competitor on the North American FreeRide Tour for snowboarding. Happiness is a choice! #staystoked people !! 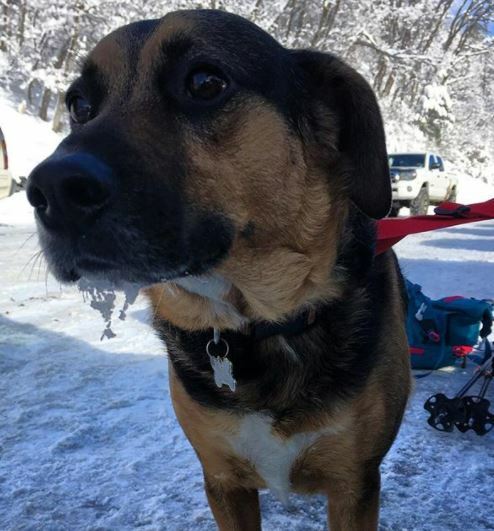 And we cannot forget his partner in crime… Oaks! Previous PostThe Mindset of Extreme – Julian Carr’s thought process behind an unreal accomplishmentNext PostDo you know our Pros? 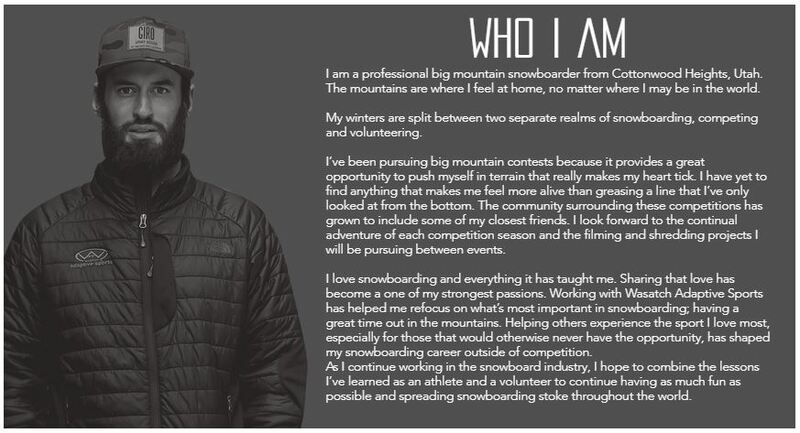 Meet Galen Bridgewater – Banked Slalom & Freeride Competitor, Pro Snowboarder & Billy Poole Ski with the Pros Regular!